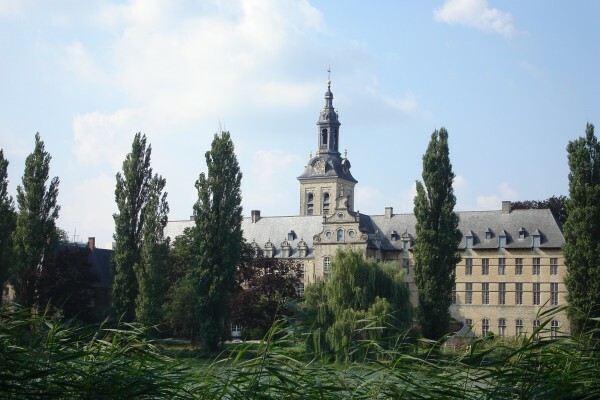 We are welcoming you in our Park B&B, situated in de shadow of the abbey of Park Heverlee, in a quiet and green neighbourhood. 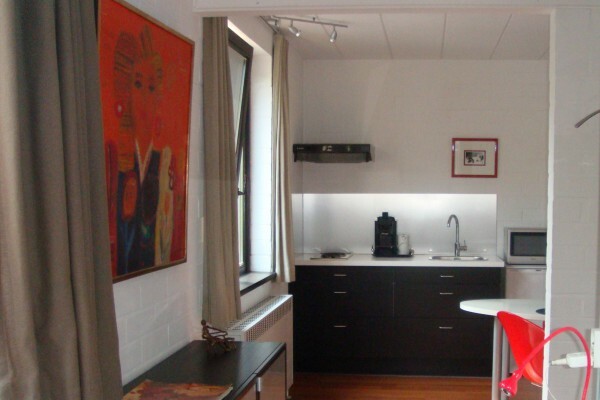 Two contemporary studio's are at your disposal. Each studio is equiped with cable TV, wireless internet and a private bathroom with shower and toilet.A kitchen is also provided. Bicycles are free at your disposal. 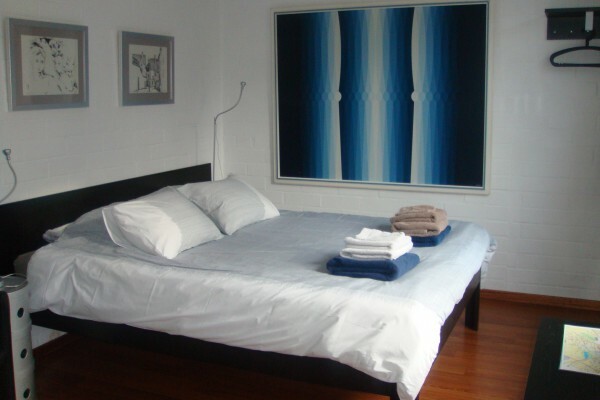 Studio at 80 euro per night. 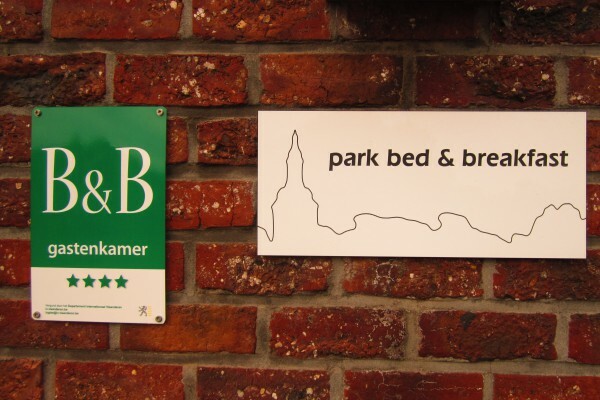 Did you stay in Park Bed & Breakfast? Let us know what you thought about it and help others to make the right choice! * I confirm having stayed in Park Bed & Breakfast. Find other bed & breakfasts in Heverlee, all bed & breakfasts in Leuven or all bed & breakfasts in Flemish Brabant.